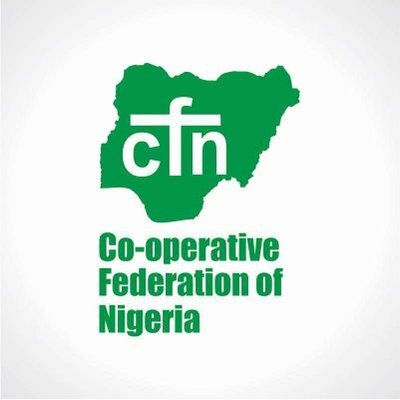 The Cooperative Federation of Nigeria on Tuesday appealed to farmers to join cooperative societies in their various localities, to enable them to benefit from the Central Bank of Nigeria’s (CBN) new lending rate to agriculture. The News Agency of Nigeria (NAN) reports that the apex bank on Aug. 23 announced its nine per cent new credit policy, called Guidelines for Accessing Real Sector Support Facility (RSSF). Mr Oriyomi Ayeola, President, Cooperative Federation of Nigeria, made the appeal in an interview with NAN in Abuja. He said that the organisation had started the sensitisation of farmers on the need to join cooperatives, to guarantee their access to the facility. Ayeola, who promised the CBN and commercial banks prompt repayment of the loan by the benefiting farmers, said that the cooperative federation had put in place structure to ensure regular repayment. He said, however, that members of the cooperative were yet to access the loan since the apex bank’s pronouncement last month. Ayeola expressed optimism that there would be positive results before Sept. 15. He said that the structure put in place by the cooperative would enable small scale and other farmers, who were in dire need of the fund, to access it. According to him, a cooperative is made up of 10 to 11 persons who reside in the same geographical area with common interest, and registered with the government. “Some of these farmers are not in cooperatives; the first thing we need to do is to organise them into cooperatives. “The first step is to let them join cooperatives because the system already has its own structure, from the national level to the primary society, in towns and villages. “With the structure, the funds will get to the people who are in dire need of it, not elite agriculturists or farmers. “We have started going round to tell farmers that for them to be able to access the fund, they need to organise themselves into cooperatives. NAN reports that under the new CBN policy, agriculture, manufacturing and the sectors considered as growth and employment stimulating, can now borrow long term loan, as much as N10 billion. NAN also recalls that Chief Audu Ogbeh, the Minister of Agriculture and Rural Development, said that the government would liaise with CBN, to ensure that any farmer who would access the loan was a registered member of a cooperative society, to facilitate repayment.